Would you – and your employees – benefit from additional human resources help? Are you barely coping with all the tasks associated with managing payroll? Do you lose sleep at night worrying about financial planning? Could your business benefit from improved project management practices? Would your business performance improve if you had access to an expert who could help you? If this sounds familiar, you probably already work long hours, or you can’t seem to find time to focus on key growth activities. Tasks such as increasing sales or developing your company’s product lines and service offerings get left behind. Maybe you are a long-time business owner looking for a cost efficient way to run aspects of your business. Fortunately, you are no longer limited to hiring and paying high costs for specialists or agencies in your locality. Online outsourcing allows you to break free of these barriers by finding experts who can skillfully take on these tasks at minimal cost. Need Business Support? Outsource That provides you with the critical information you need to successfully outsource business services. This book’s common sense approach to online outsourcing details the entire process and includes practical advice, best practices, and tips that you can immediately put into practice. 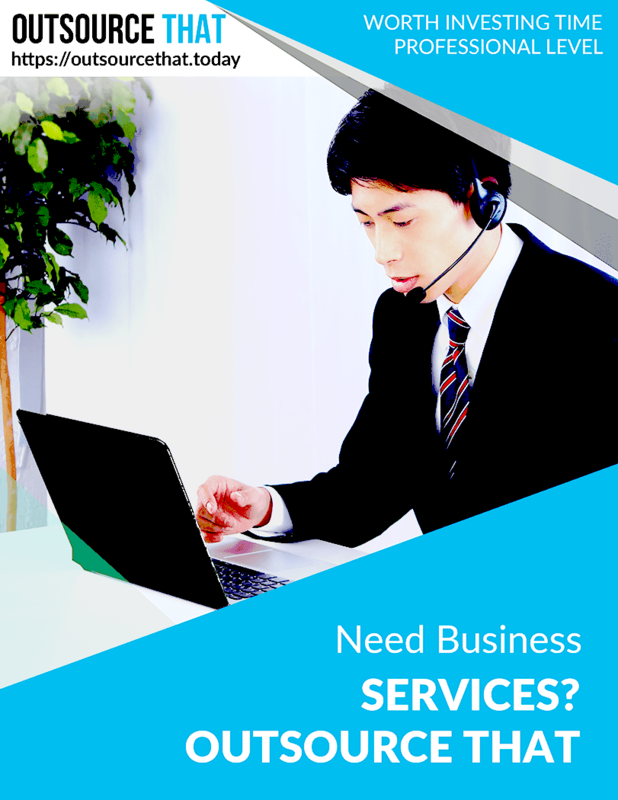 Learn about the six business services that can be safely and cost effectively outsource. Review the project management guidelines for each type of service. Learn how to prepare a contract that safeguards both you and your business. Need Business Services is part of the Outsource That series, a comprehensive resource for small business owners and managers. Especially designed for those who are ready to make the most of outsourcing opportunities but don’t quite know how.